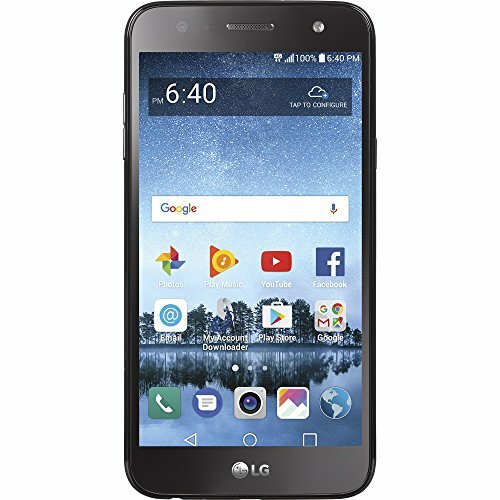 The TracFone LG fiesta 2 LTE Android prepaid smartphone serves as a useful alternative to people who don't want to commit to a month-to-month cell service plan. With this item, you can pay as-you-go. This allows you to track the amount of money you're spending easily. This prepaid smartphone comes fully loaded with a wide variety of applications, including Wi-Fi, GPS and Bluetooth. With it, you can access over a million other apps on Google play. It comes with a camera, so you can snap shots and share them with friends. Use the MP3 player to listen to your favorite music. This Android smartphone supports a microSD memory card of up to 2TB. It should be noted that the memory card does not come included in the packaging and can be bought separately. Phone + airtime bundles do not include a physical card. Airtime is installed on the phone upon activation.